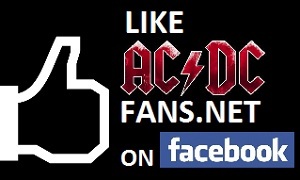 Hey, I wouldn´t mind this for a new album cover, let's make AC/DC fun again! There's nothing about that cover that evokes images of San Francisco or 1977. That album cover is horrendous and its specially funny I see people here liking it when I was just reading about other people complaining about the actual AC/DC album covers which are 500 times better than that! A fun cover but more of an 80s metal/iron Maiden vibe than AC/DC IMHO. 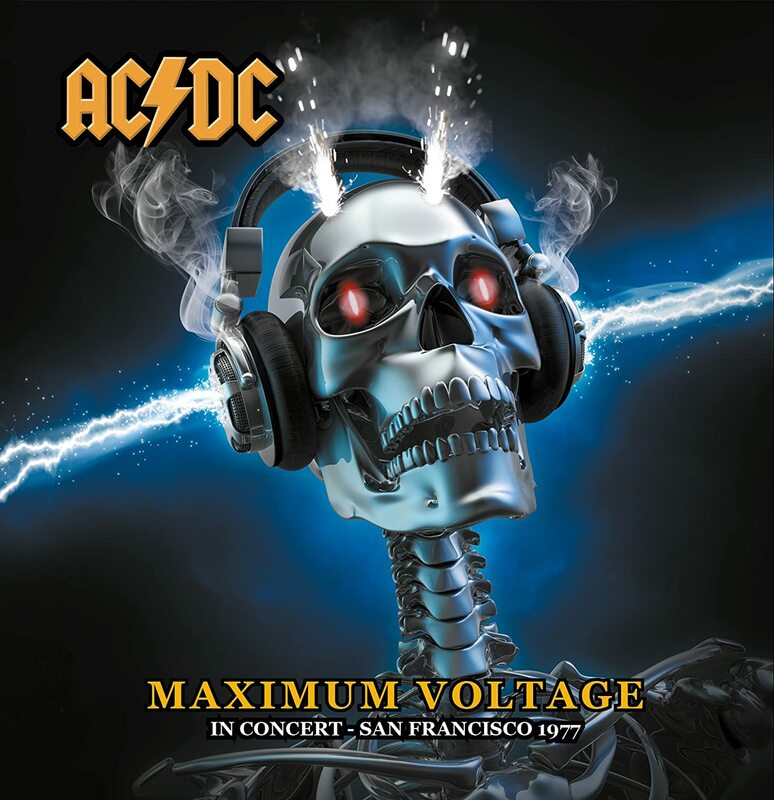 Posted By: matirocker That album cover is horrendous and its specially funny I see people here liking it when I was just reading about other people complaining about the actual AC/DC album covers which are 500 times better than that! I know that this thread morphed into a debate on album covers (my favourite were the early Australian cartoon covers by the way, followed by LTBR, followed by FOTS) but that CD does look good value for money and gets great reviews on amazon. All those shows have been available freely and in lossless quality for a long time. Posted By: nimeta I know that this thread morphed into a debate on album covers (my favourite were the early Australian cartoon covers by the way, followed by LTBR, followed by FOTS) but that CD does look good value for money and gets great reviews on amazon. Cheers ianbigmac, I have them all digitally, but would like to have nicely done semi official looking discs, reviews look good. Only 24 us dollars for 8 discs... Worth a shot, just ordered.